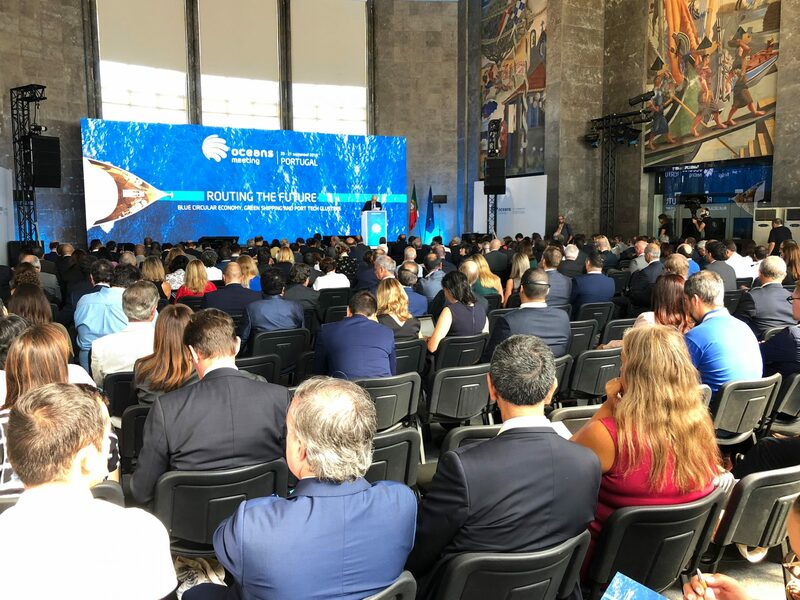 The Mirpuri Foundation was present at the Oceans Meeting 2018, an international conference held today in Lisbon, and that counted with the presence of Portugal´s President Marcelo Rebelo de Sousa. The Ministerial Meeting under the core theme of “Blue Circular Economy, Science, Green Shipping and Port Tech Clusters”, gathered international experts to share ideas on the subject. Well-known figures such as Peter Thomson (Special Envoy of the Ocean, United Nations), Vladimir Ryabinin (Assistant Director General, UNESCO), Vidar Helgesen (Norway’s Prime Minister Special Envoy), Vincent Bouvier (Secretary-General of the Sea, Government of France) and Ana Paula Vitorino (Minister of the Sea of Portugal) were key speakers. 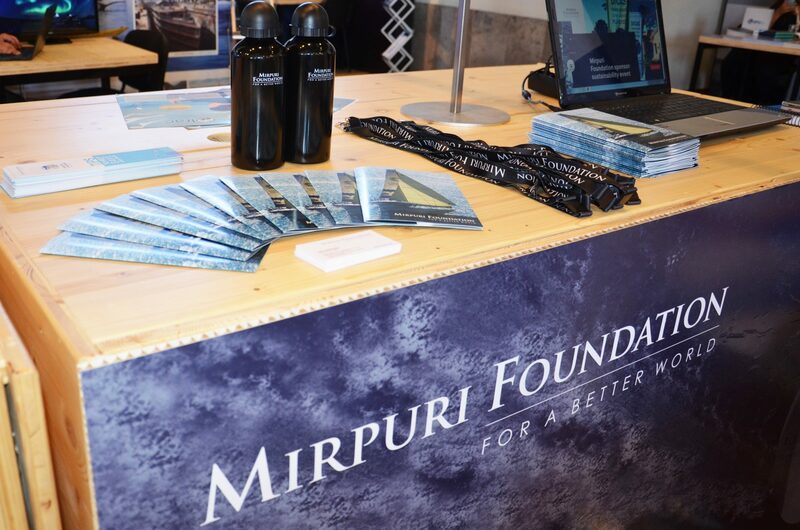 In line with this international conference, the Mirpuri Foundation also took part in Ocean Business 2018, a parallel event fostering networking and debate revolving around the topic. 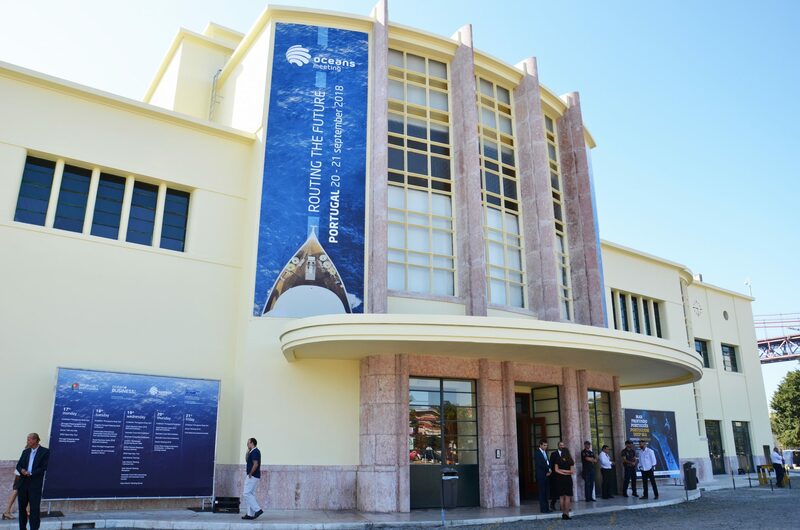 Comprised of a B2B and exhibition area, it was a high-profile event for the Foundation to showcase its programs and top initiatives for marine conservation. Overall, given the importance of the blue global economy, which covers all activities which make use of the ocean’s resources, this was a valuable event aligned with the UN Ocean Conference set to be held in 2020 by the Portuguese Government.